It’s been a good day for attractive, futuristic looking single seaters. 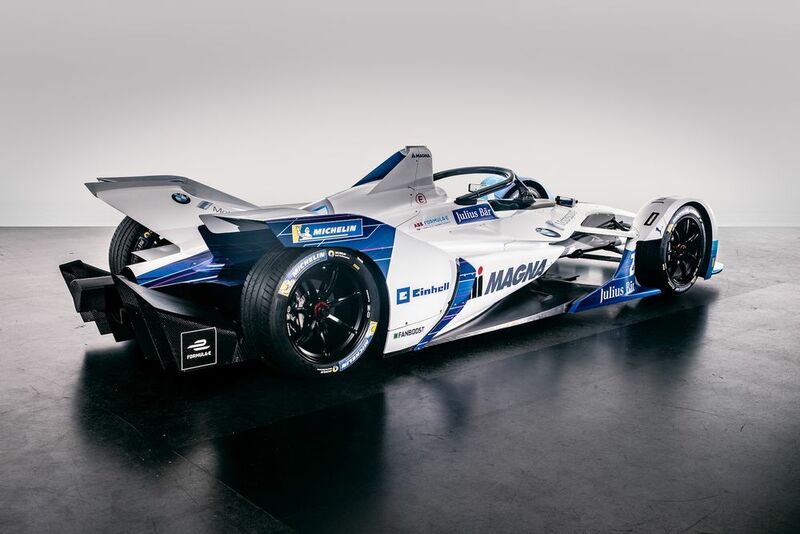 Earlier on, Formula 1 revealed its vision for the future look of the sport, and now BMW has plastered the wild-looking Gen 2 Formula E car with a striking livery. 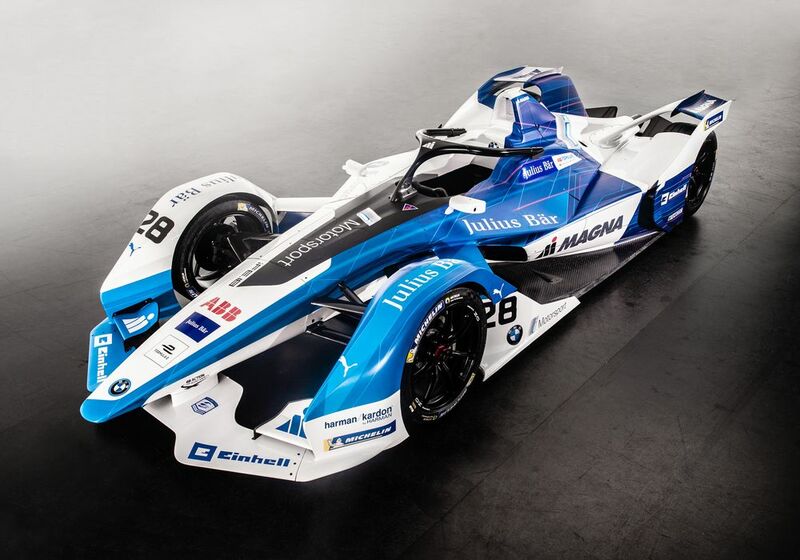 BMW is set to make it’s Formula E debut this year in partnership with the Andretti Autosport team - which has been in the sport since the series’ inception in 2014 - and will be known as BMW i Andretti Motorsport, with the car being called the BMW iFE.18. 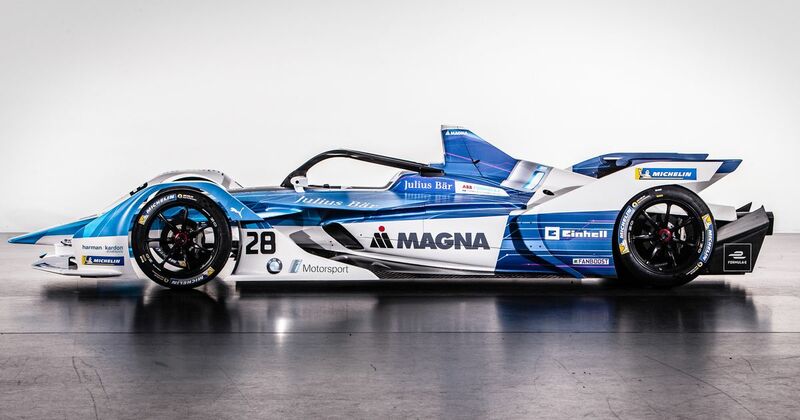 Decked out in BMW’s traditional motorsport colours of blue and white, it’s a jolly nice livery (you’ve got to love an asymmetric livery!) 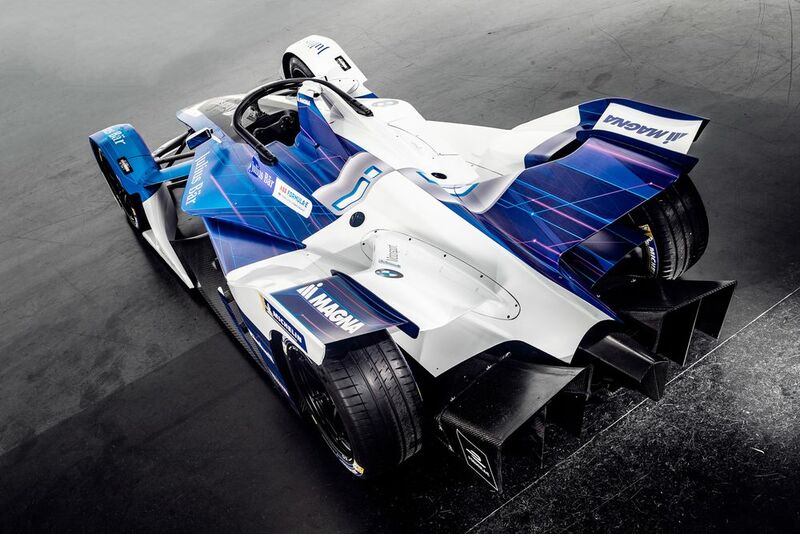 which really shows off the futuristic styling of the new Formula E chassis. From some angles, it even looks a little bit like the Williams’ from the early 2000s, back when BMW was the team’s engine supplier. As for the drivers? 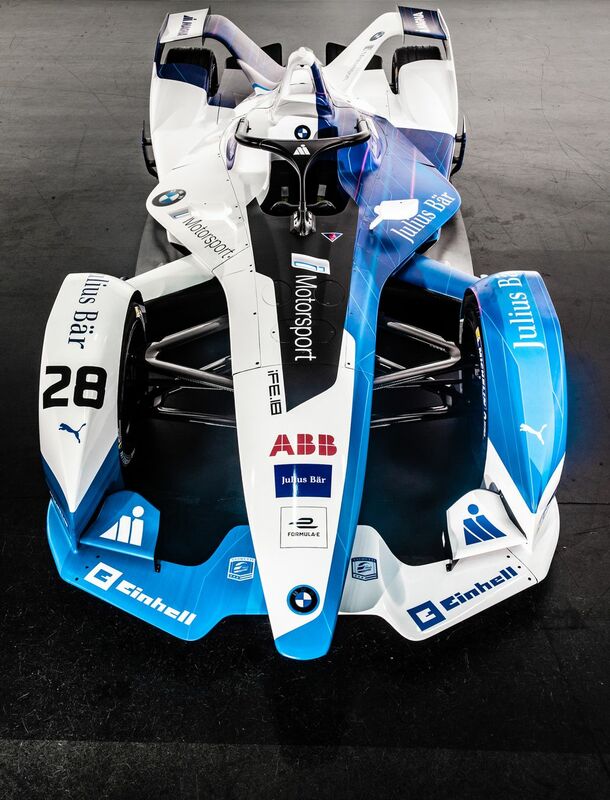 Antonio Felix da Costa has been driving for the Andretti squad in Formula E for the last two seasons and is also a BMW driver, so it’s no surprise to see him continuing with the team. The other seat has gone to Alexander Sims - another BMW driver with experience and success across a number of categories, and the Andretti team’s development driver from last season.